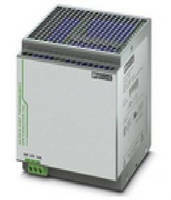 Redundancy Modules feature Auto Current Balancing technology. 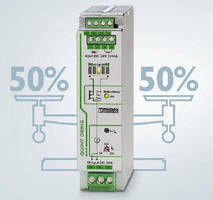 MCR Surge Protection Device offers multi-stage monitoring. Intelligent UPS supports dual-layer capacitor batteries. 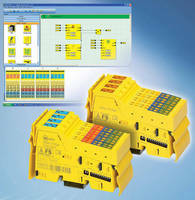 I/O Distribution Modules eliminate need for safety controller. Security Appliances provide defense-in-depth cyber security. 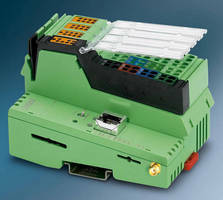 Compact Controllers offer expandable memory, Modbus TCP support. Programmable Controllers support Modbus TCP protocol. 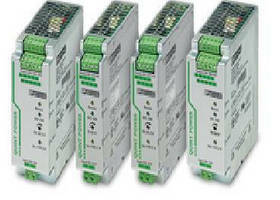 DC-DC Converters solve common DC power problems. 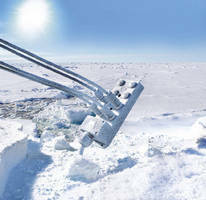 Signal and Data Connectors suit outdoor applications. Featuring stainless steel thread and coupling nut, M12 Signal and Data Plug Connectors ensure reliability even at temperatures from -40 to +105Ã‚°C. Four-position units are resistant to salts, acids, oils, and chemicals. In addition, material used is highly resistant to UV radiation and ozone.